The one thing that makes Android unique as a working framework for versatile cell phones and tablets is its being an Open Source stage that urges engineers to participate in different sorts of advancement exercises. 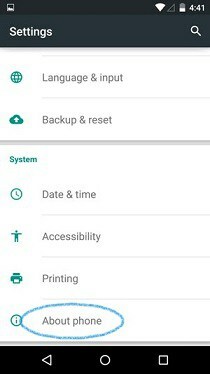 Also the one gimmick without which the custom improvement would not have been so simpler is the accessibility of the “Engineer Options” that is found under Settings of all Android gadgets of course. These engineer alternatives contain progressed peculiarities that help any individual with a designer’s bowed of brain construct, test, debug, and bundle Android applications and mods. In basic terms, engineer alternatives permit brisk access to and Android gadget from a machine through ADB (Android Debug Bridge) summons. Move toward Settings menu in your device. After this, go down to “Build Number” and tap on it 7 times. After tapping 7 times, it will show a message that Developer options has been enabled. Now, next time you go to settings menu, you will also see Developer menu option. Go to Developer Options and tick on USB Debugging option. 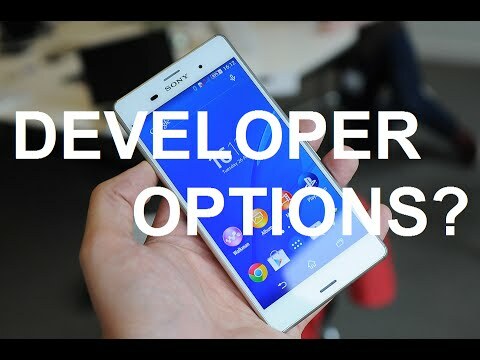 You successfully enabled Developer options and USB Debugging option in your Android Device. 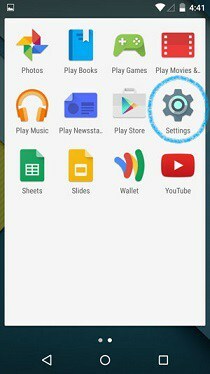 This guide works mostly in all android device but in case this does not work in your device then don’t hesitate to comment below with your device information or contact us.